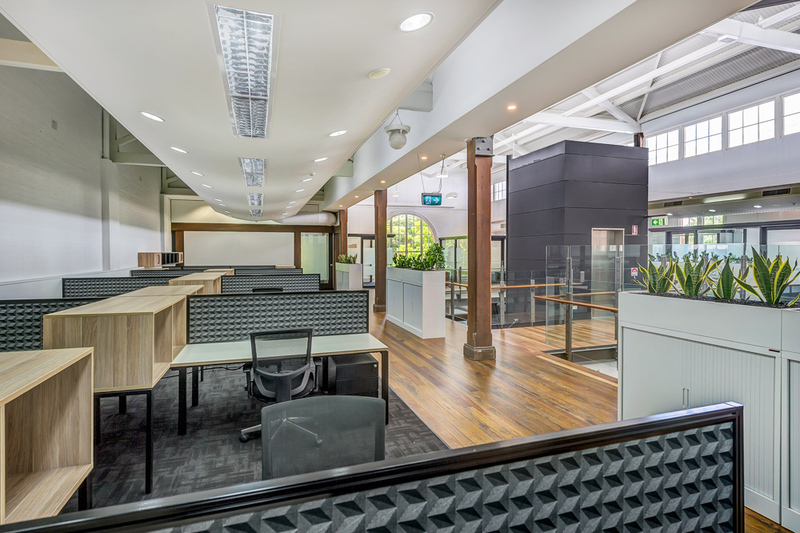 Specfurn recently completed this stunning project for an Emergency Services organisation in a heritage listed building within the Brisbane precinct. 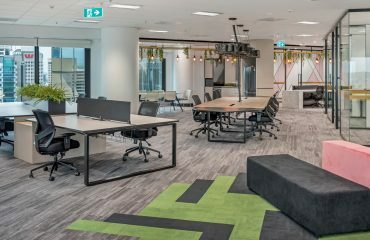 It is a credit to one of Queensland’s Leading Architect Firms for the creative design of all the interior and finishes to compliment this industrial styled premises. 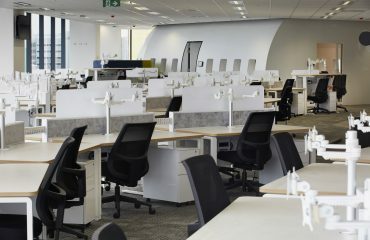 Our team consulted with the Architect from the early stages to design and build a unique workstation system and customised furniture that would work with the stunning surroundings. 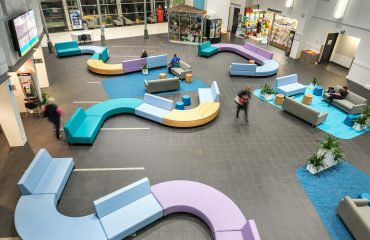 We also provided the majority of the loose furniture for the fit out including Task chairs, lounging, storage cabinets, meeting tables and coffee tables. Overall a very good result for all involved and an extremely happy client !